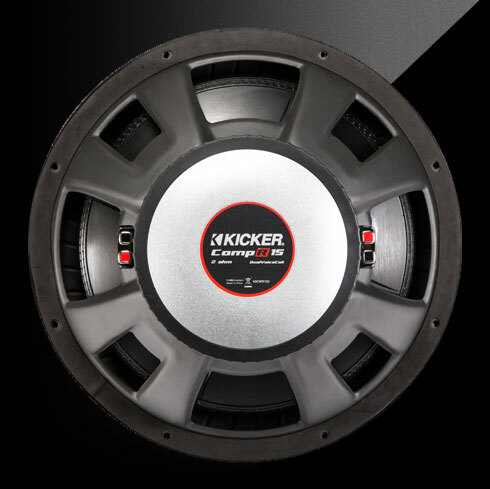 With a double stacked magnet, the CompR provides powerful bass and a thunderous low-end response for the thump you crave when the volume knob needs a workout. 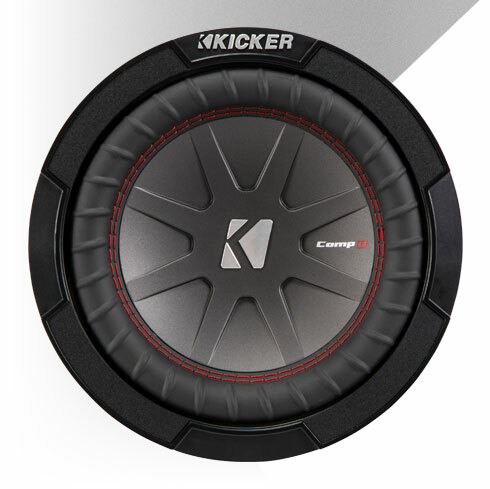 Our signature red double stitching makes an outstanding bond between the improved Santoprene®™ surround and a new all-polypropylene woofer cone. 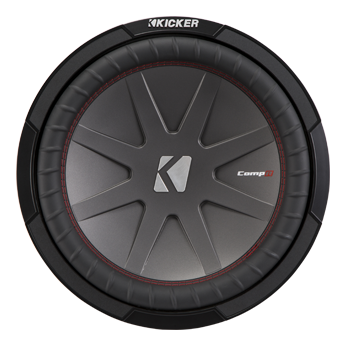 You get a deeper bass that stays pumping, no matter what the volume. 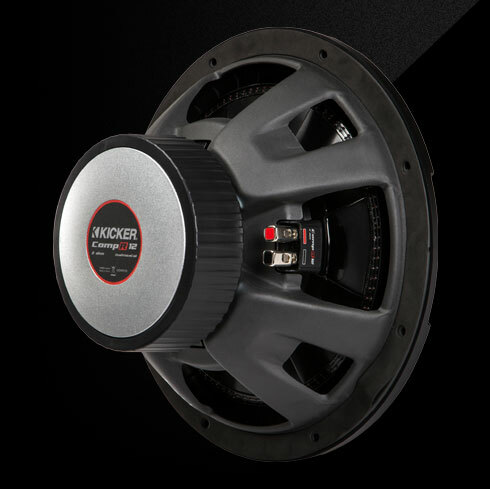 Every CompR has two sets of brass voice coil terminals, spring-loaded and covered in a lustrous satin nickel finish. A simple push of the terminal gives you the wiring options you need to get the most out of your system.